The runDisney Princess Half Marathon Weekend is just around the corner and I’m nervous. WHAT IF I GET SWEPT BY THE BUS?! In the Summer of 2005 a friend and I decided we were going to walk every day. She was actually looking for a running partner, but I wasn’t a runner. There were a few times we would try to run and I couldn’t make it. My face would turn beet red. I would gasp for air. She convinced me that I could have asthma and that I needed to have it checked out. So here I am, almost 11 years older and four kids later, running in a half marathon. If I have learned nothing else during this training, it’s that the music you listen to will make or break your run. I went out the other night and turned on the shuffle mode on my phone. When I got back to the house I could tell by looking at the (I will be using affiliate links) Map My Run app what I was listening to when. That’s when I decided that I needed to create an upbeat playlist for running. These can’t be just any old songs though. I’m running in a half marathon at Walt Disney World. I’m SO excited and scared out of my mind. 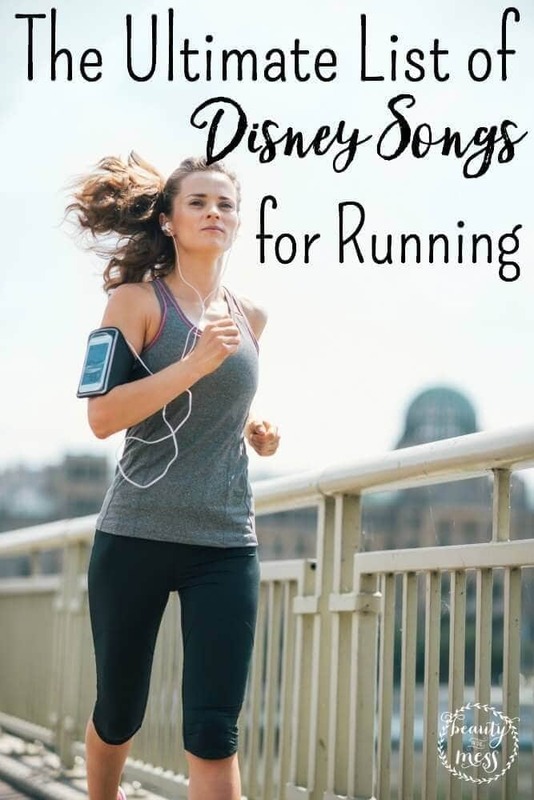 What would be on your Disney music for running playlist? Love your play list! I was at Epcot the weekend of the Princess Half Marathon. 🙂 I hope you had a great race. 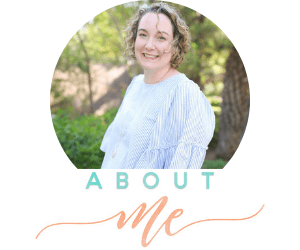 Your story is very inspirational! 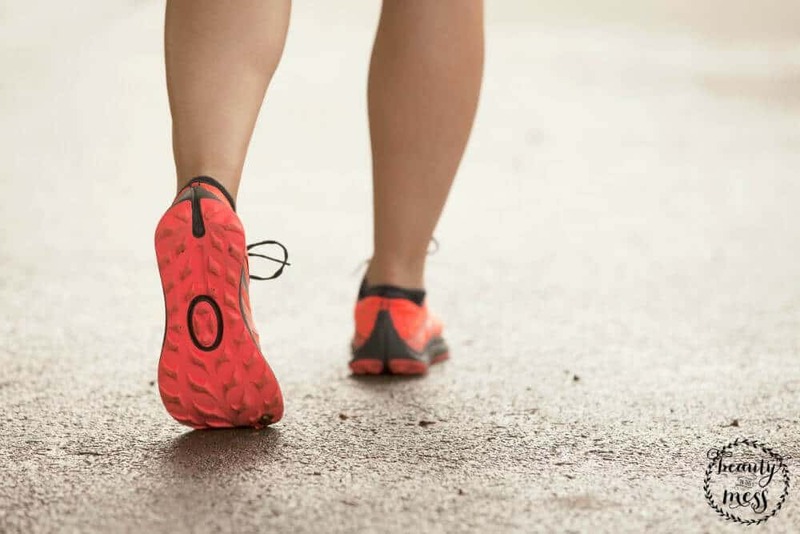 Good play list and I agree – my music was vital to making it through the marathon. I had a lot of those but added park music for the times I was running through the park. Magic Kingdom: Main St. Electrical Parade, Zip a Dee Doo Dah, Be Our Guest, When You Wish Upon a Star (running through the castle), Grim Grinning Ghosts, It’s a Small World, Yo Ho. Animal Kingdom: Two Worlds, I Just Can’t Wait to Be King, I Wanna Be Like You, Prince Ali. Studios: Walk This Way (not a Disney song, but in Rock N Roller Coaster), Topsy Turvy, Zero to Hero, Under the Sea. 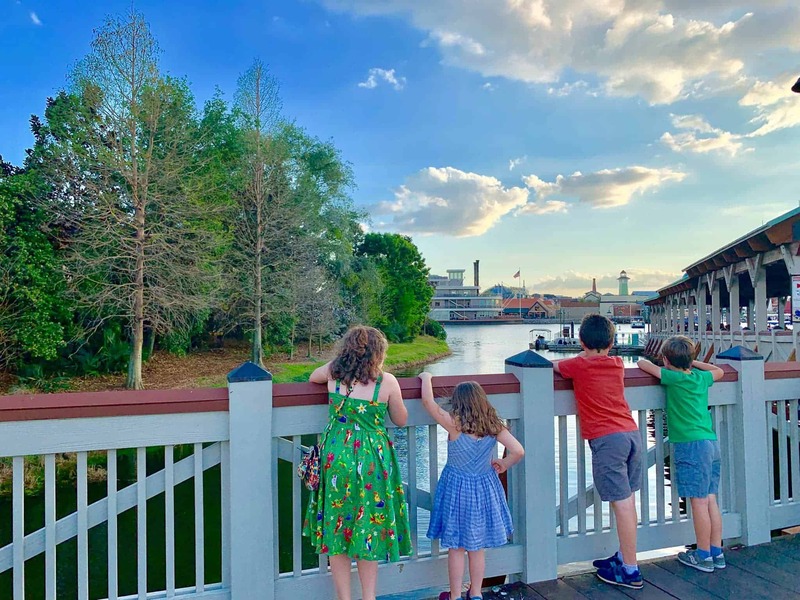 EPCOT: Impressions de France, Three Caballeros, One Little Spark, Soarin’. Good playlist! I like your music list. I think that i will use them to add into my list. Thanks!! !